We all should know that the best way to ensure you are within the legal limits of alcohol consumption to drive is to completely refrain from drinking. However in practice this does not always happen and sometimes you could still be in danger of being in excess of the legal alcohol limits the morning after a drinking session. 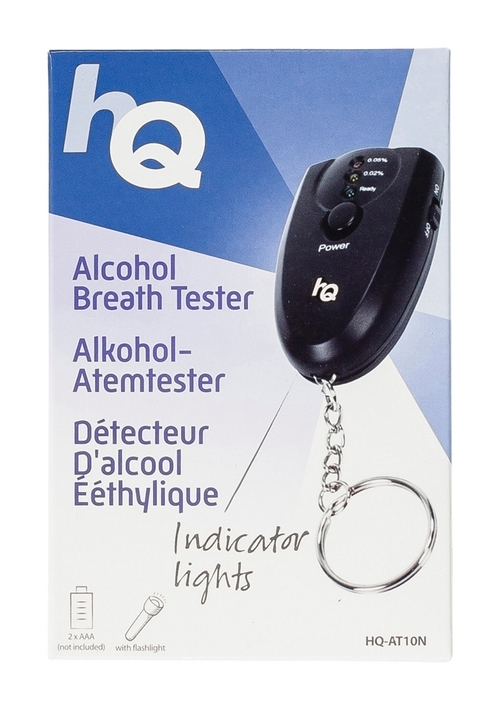 This alcohol breath tester from HQ allows you to conduct your own breath test to see if you can legally drive. 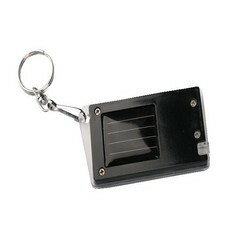 It comes on a keyring and has a handy built in flashlight. 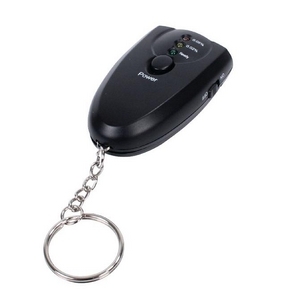 If nothing else the breath tester might make the roads safer and help go a small way towards decreasing traffic levels on the road. It might also lead to some people making a decision to change their drinking habits. It uses a traffic light system to clarify if you are safe to drive. How to Conduct Alcohol Breath Test? 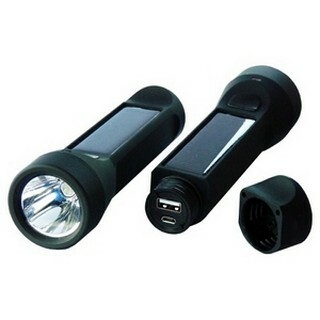 1: Press and hold the power button until the green LED light turns on and hold it for 5 seconds. Requires 2 AAA batteries which are not included in box.